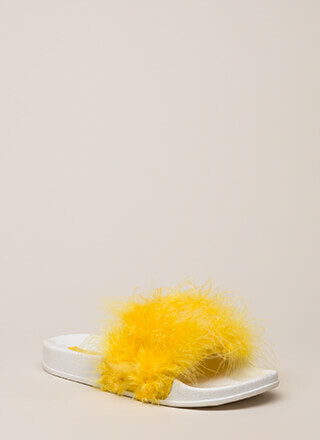 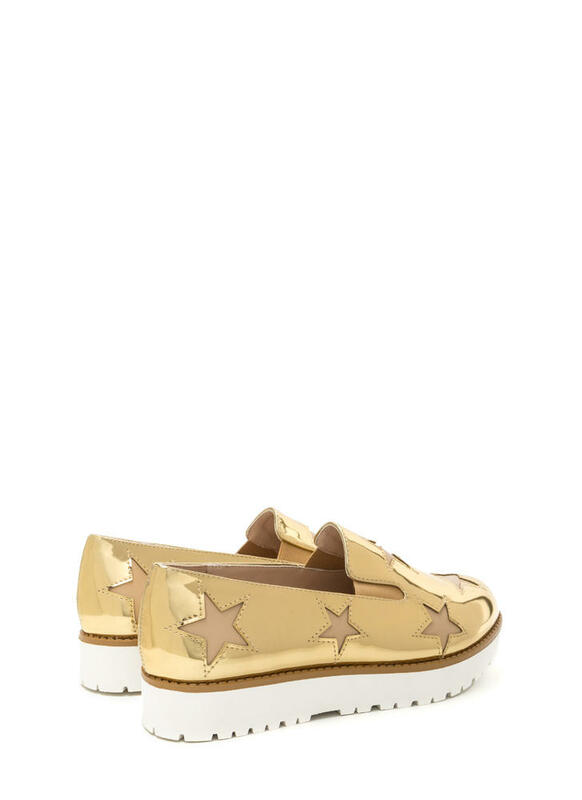 Glam up your sneaker game with these sleek slip-ons! 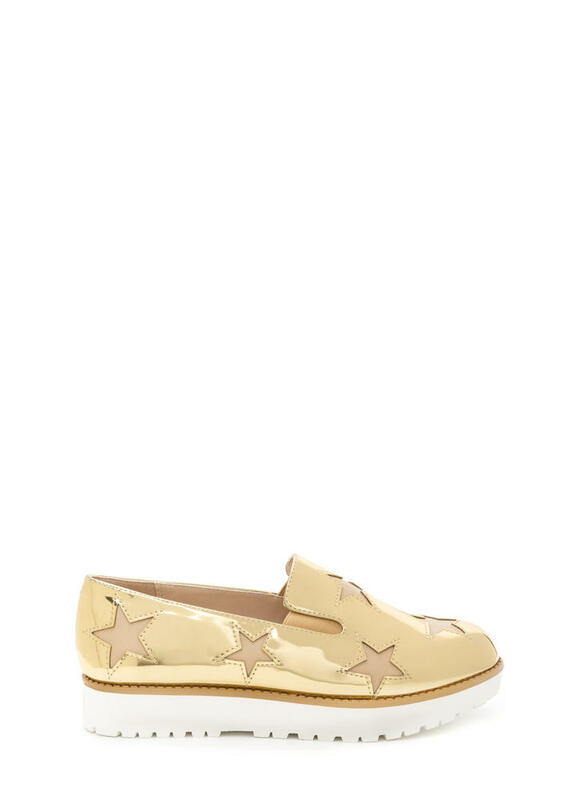 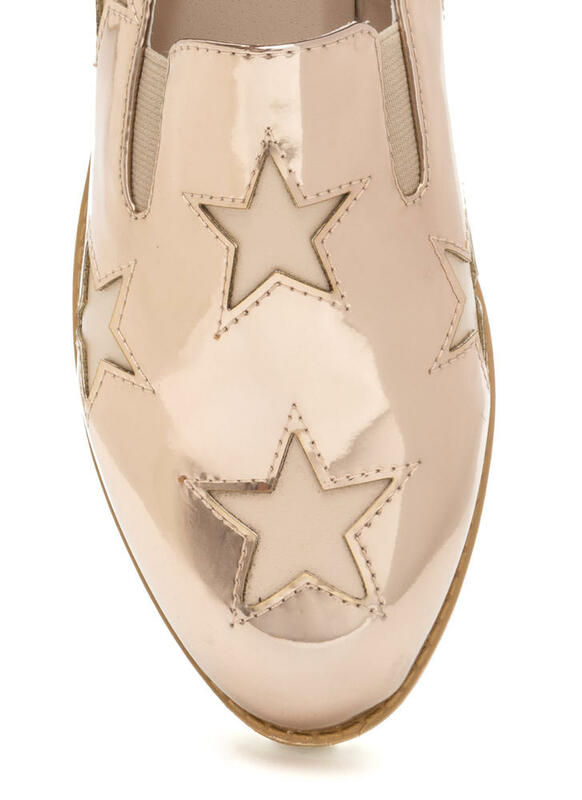 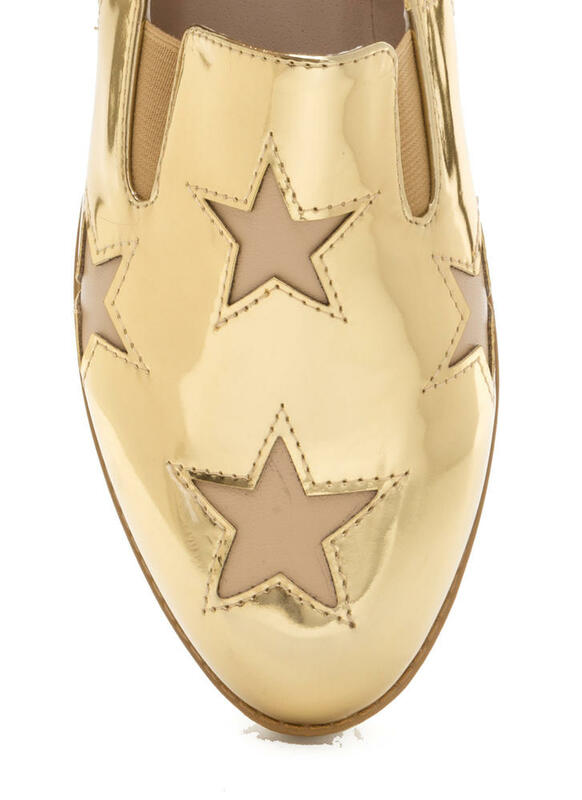 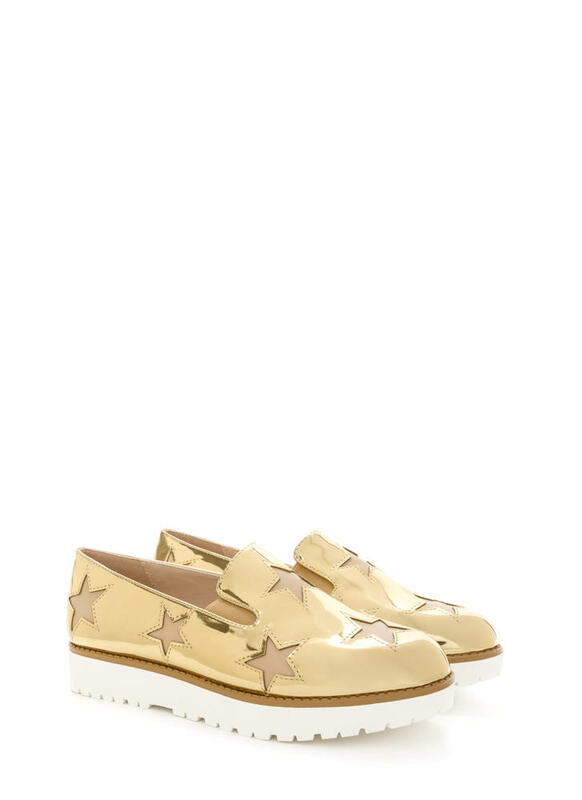 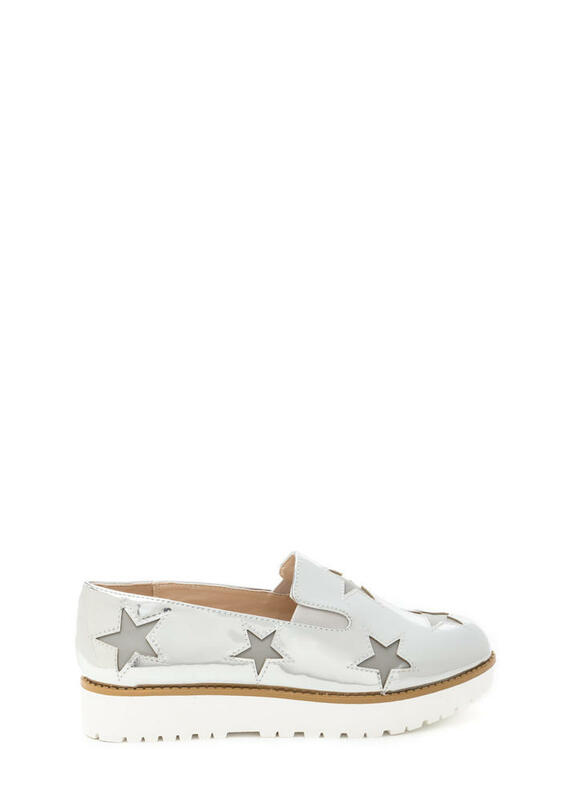 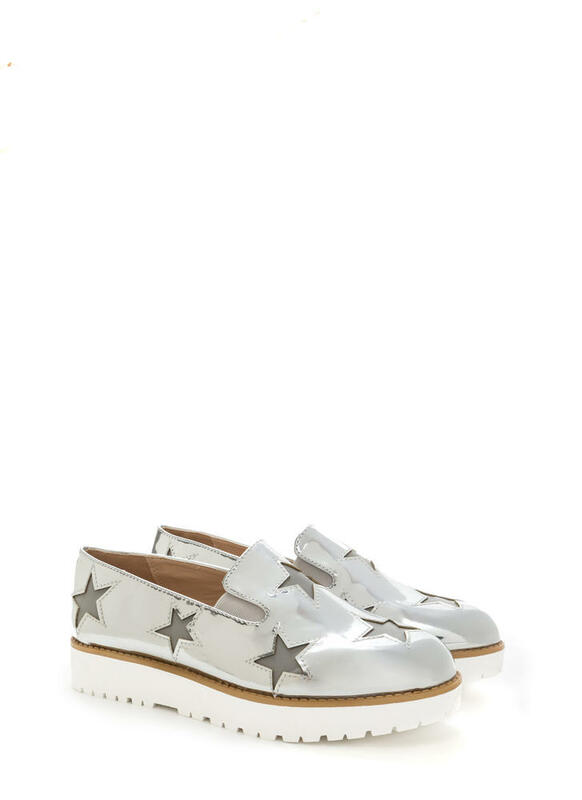 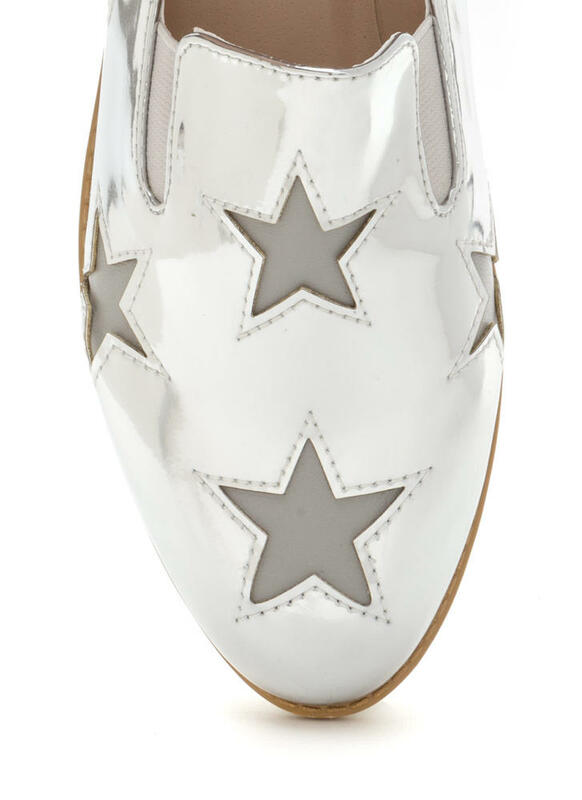 Shiny metallic sneakers have a slip-on upper that features scattered, cut-out stars with vegan leather backing. 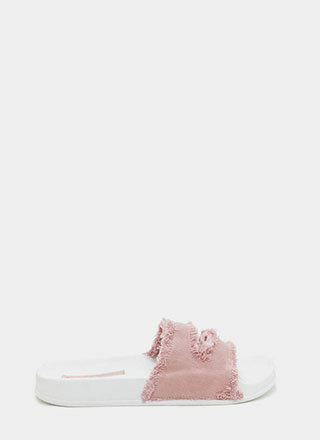 Finished with elastic gussets, a low platform, and rugged lug sole tread.